Pop! Marvel Black Panther Okoye (Red Dress Exclusive) Review! Last night was the 91st annual Academy Awards Ceremony and Marvel Studios Black Panther Movie was nominated for several Oscar awards, including Best Picture. While Black Panther did not win Best Picture, the film did pick up Best Score, Production Design and Costume design! To celebrate this victory, let’s review the Funko Pop! 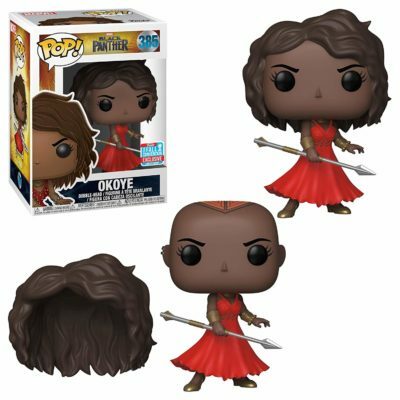 Marvel Black Panther – Okoye in Red Dress 2019 Fall Exclusive Exclusive vinyl figure! 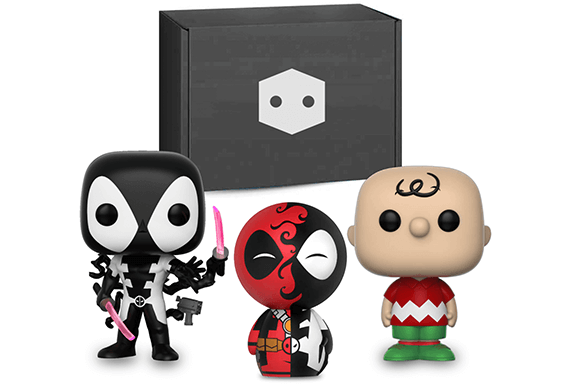 Pop in a Box has a deal going for their PIAB Exclusive Bundle: Get these three exclusive Funko figures for $10.99!